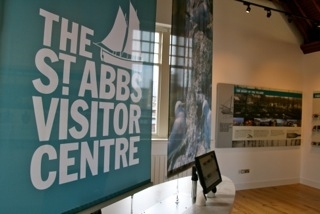 The St Abbs Visitor Centre provides a fascinating introduction to St Abbs and the surrounding area. 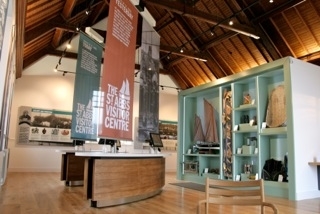 The displays, artefacts and interactive exhibits tell the story of the village: its past; its present; its people and its vibrant, precious environment both on the land and underwater. Admission is free and centre staff are on hand to provide a warm welcome and information about the area and activities on offer. 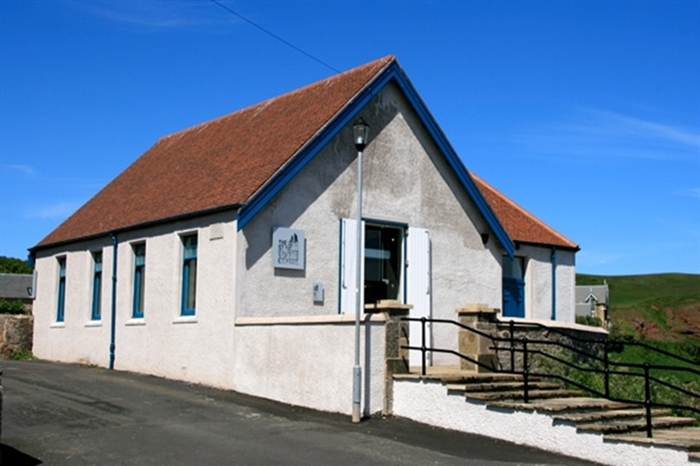 The gift shop is the perfect place to buy a unique souvenir of your visit to the Berwickshire coast.